The wedding dress! 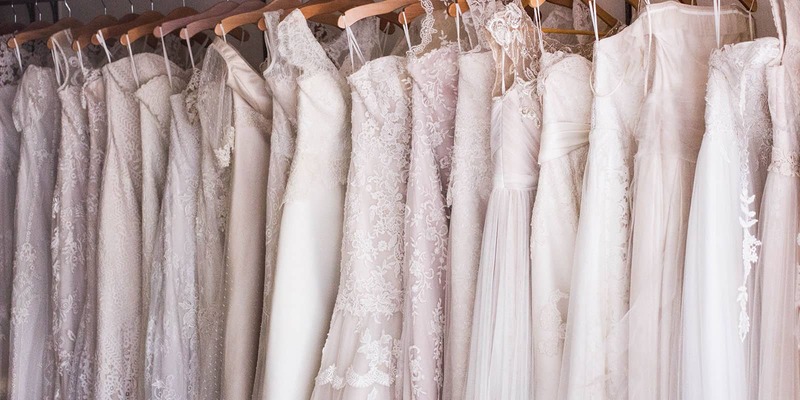 It’s one of the biggest wedding purchase decisions that a bride will make – and to be honest, there is a lot to think about and coordinate if you’re going to dress to impress on your big day. But breathe, sister … help is here! From inspiring articles to visual galleries and a directory of Brisbane and Queensland’s leading bridal designers, you’ll find it all here! No matter if your style is vintage, classic, edgy or timeless, we’ve got your wedding dress inspiration sorted with our great collection of informative articles as well as our comprehensive directory of dress designers and fashion experts who will have you perfectly outfitted and wedding-day-ready in no time. Don’t forget to also check out our awesome wedding dress image galleries for some serious inspo. Queensland is home to some incredible bridal designers. Many of them have won numerous awards and, honestly, you’ll be amazing at the options available right here!